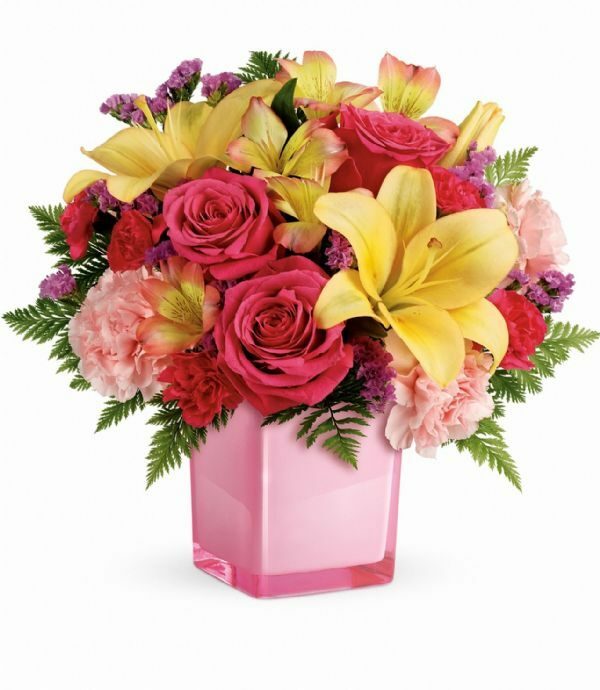 Love & Romance Archives - Bunches Flower Co. 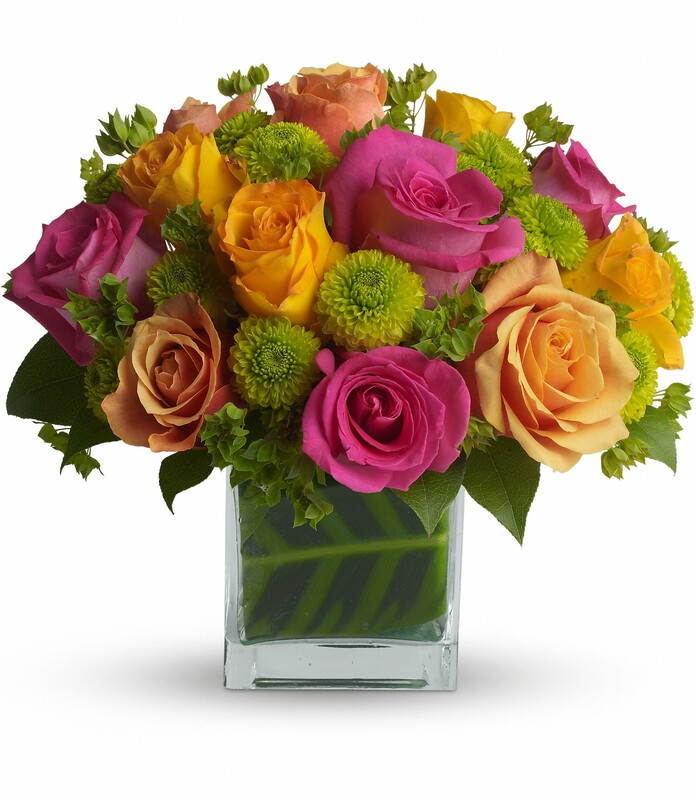 Flowers speak the language of romance…. 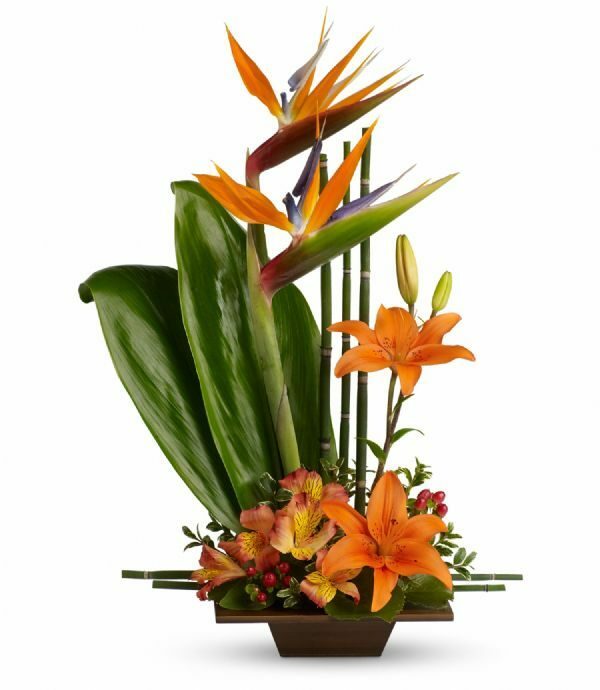 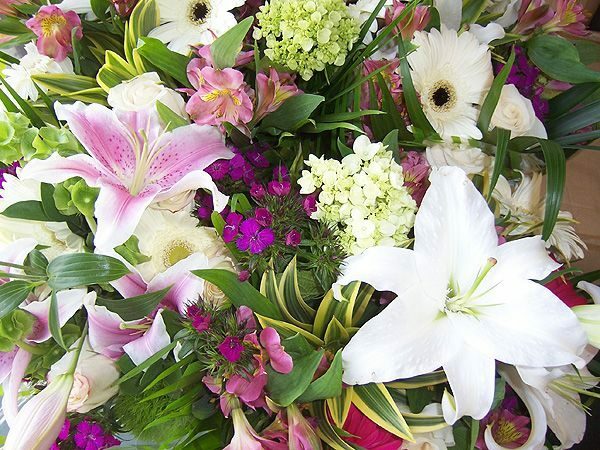 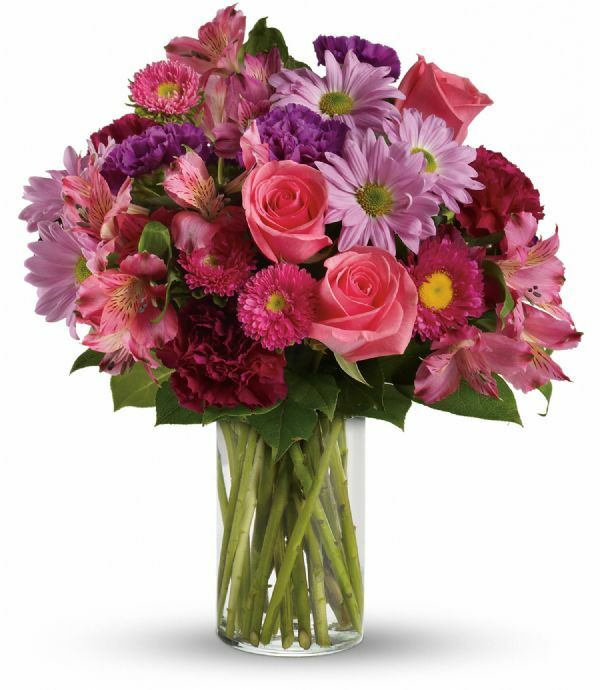 send your love with a elegant bouquet, or make them smile with a creative and funky floral arrangement. 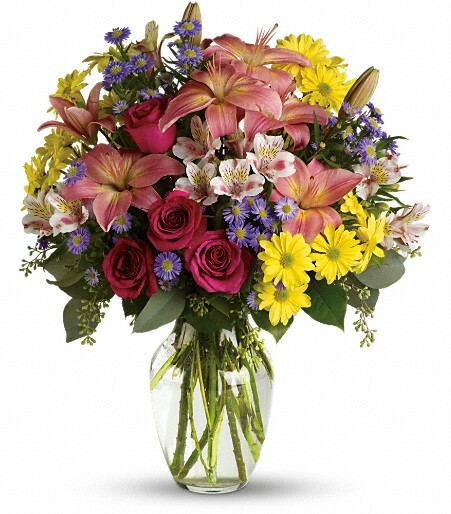 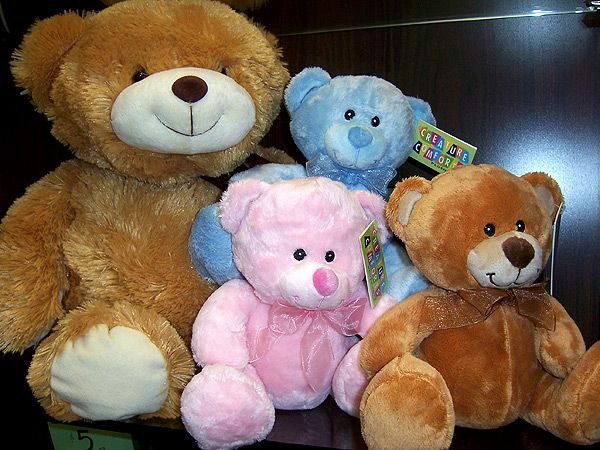 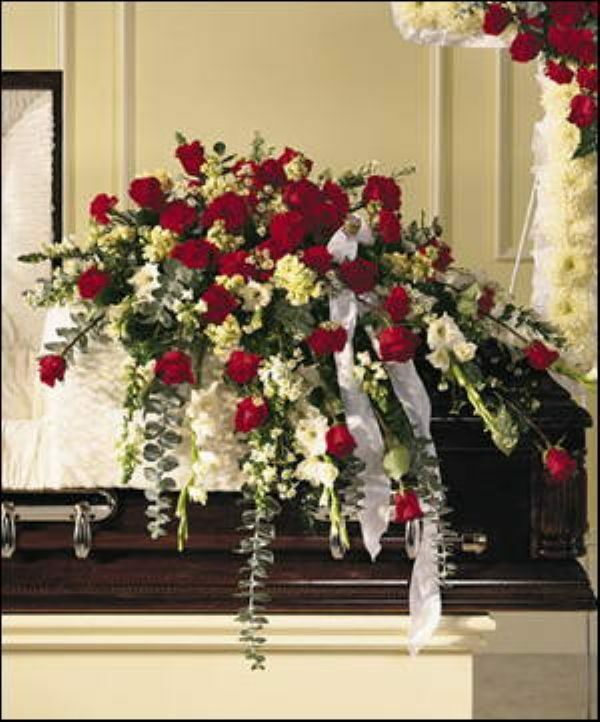 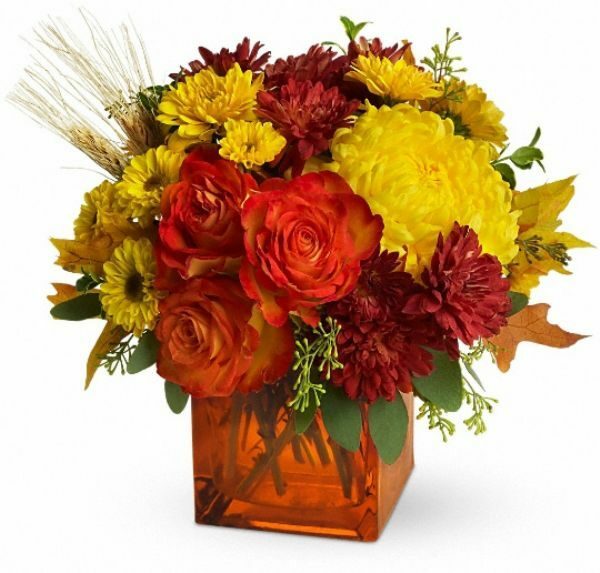 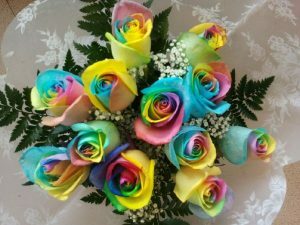 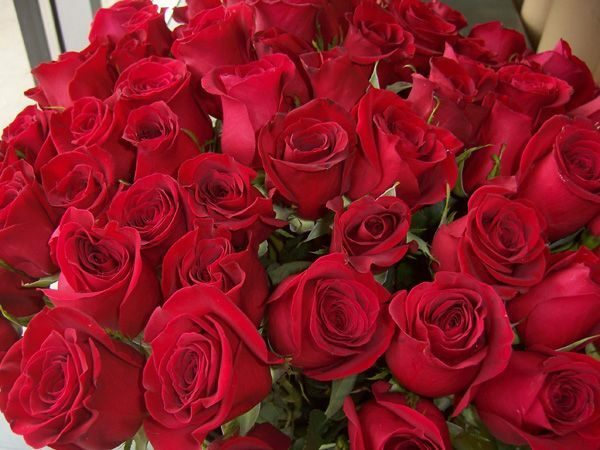 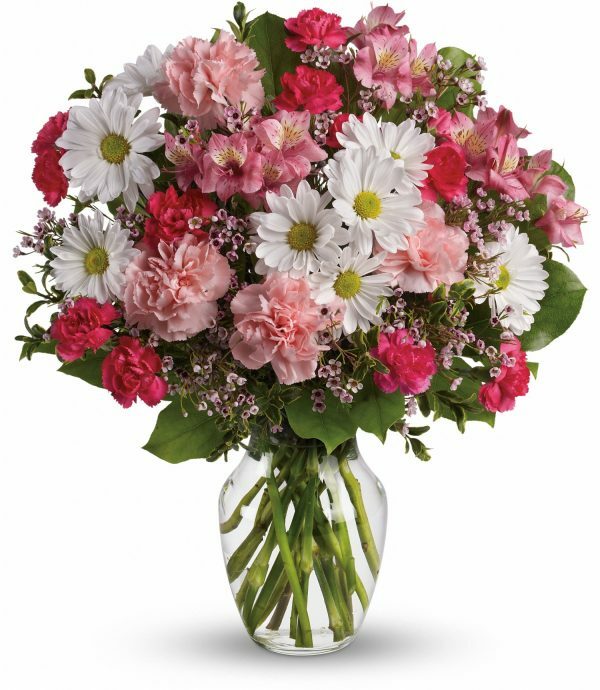 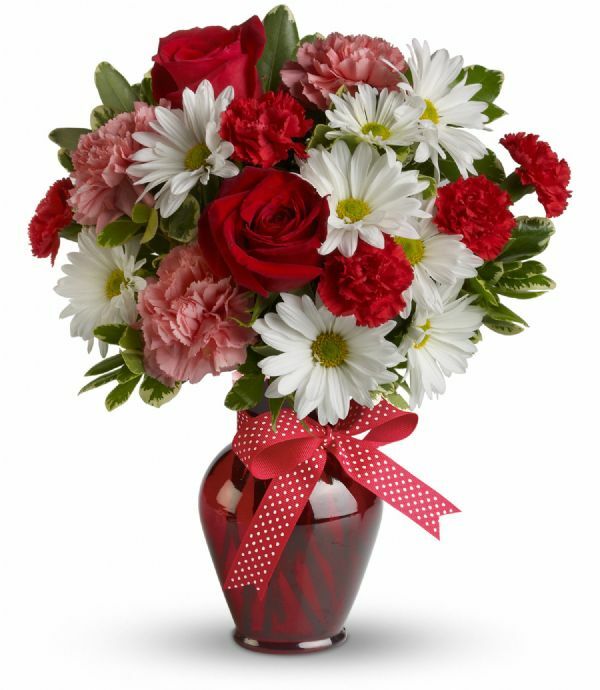 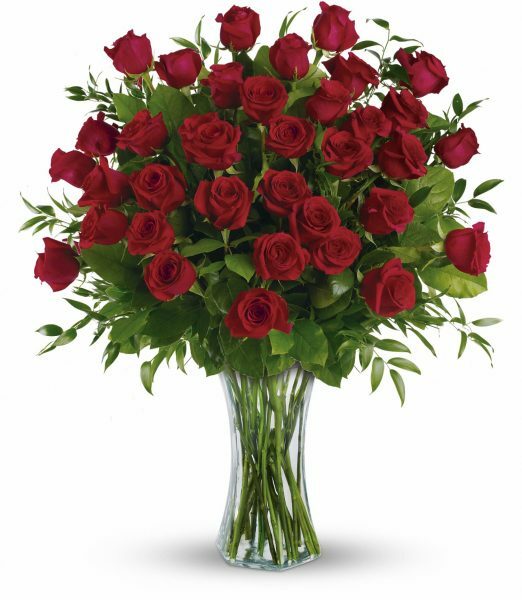 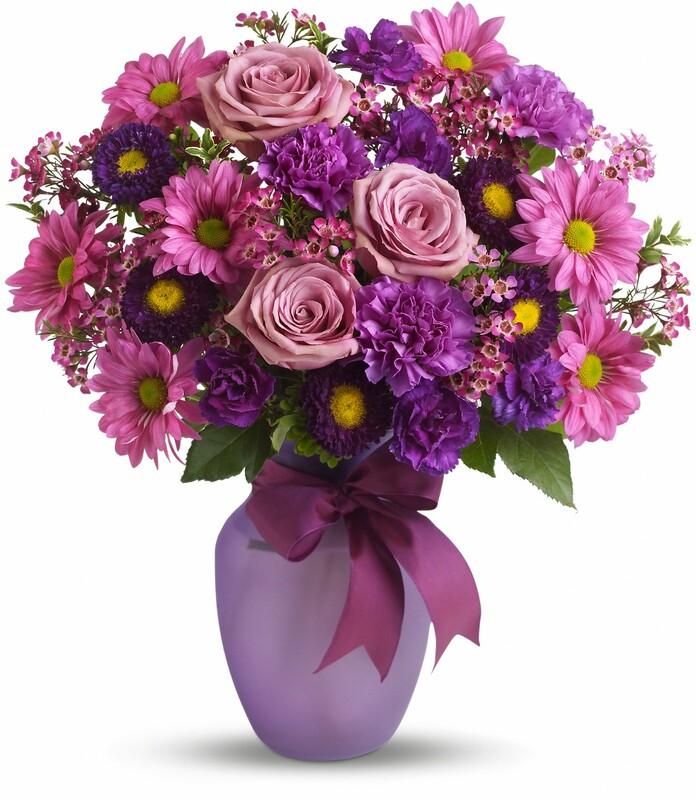 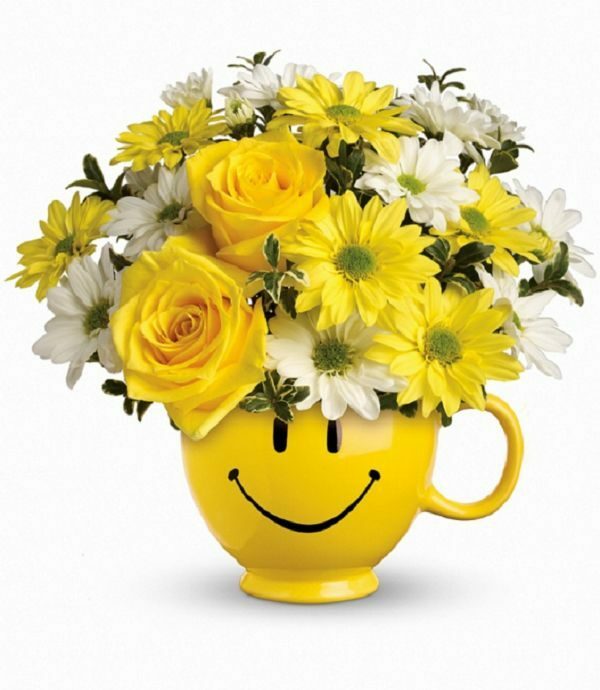 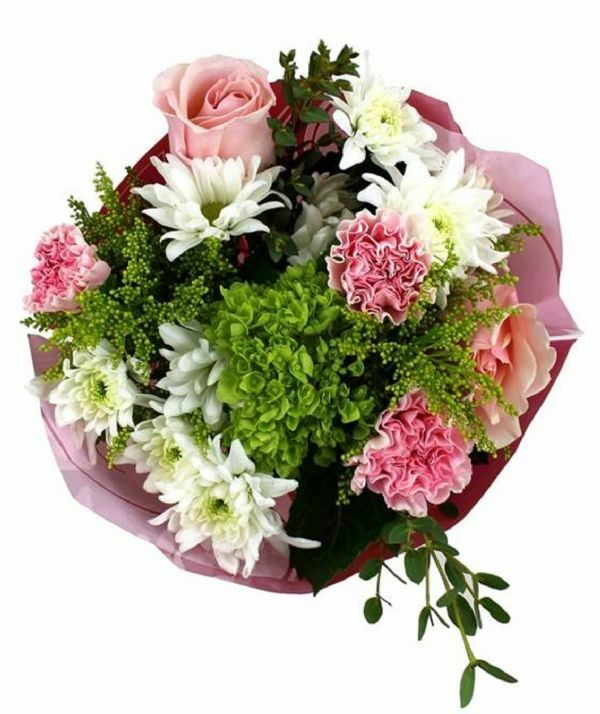 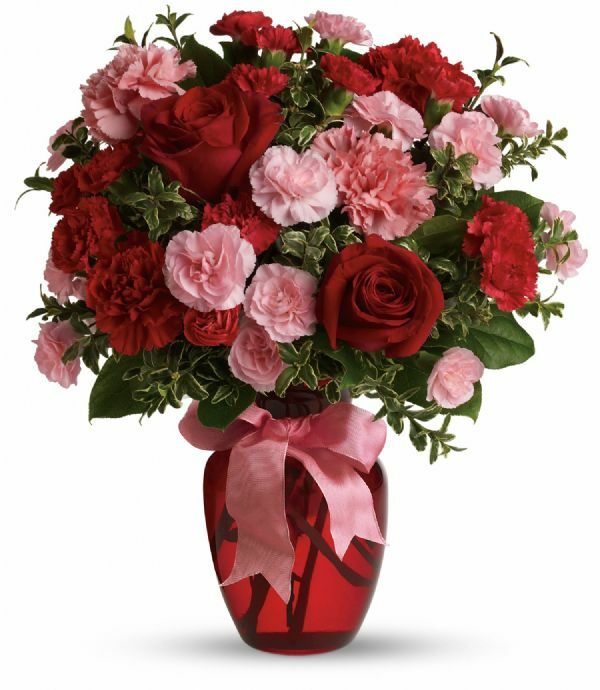 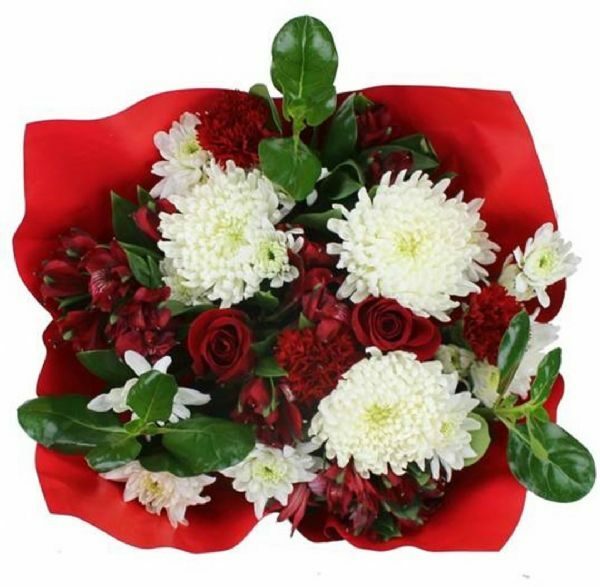 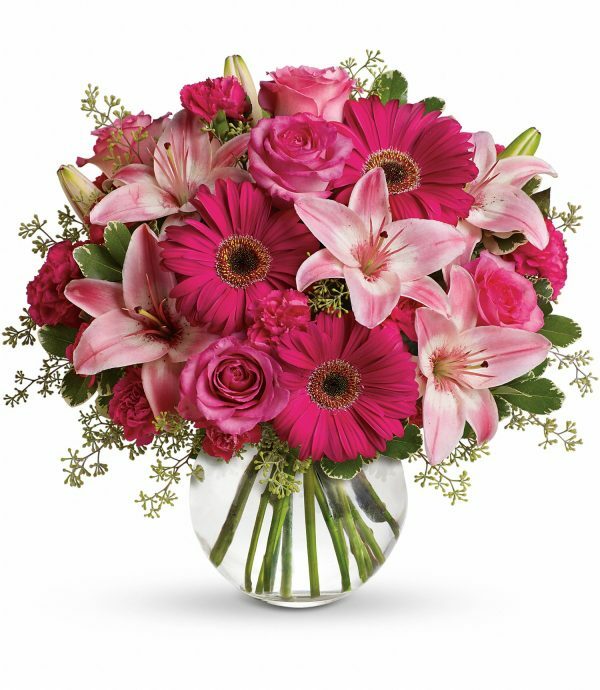 Don’t wait until you’re in trouble, send flowers just because they have your heart; hugs and kisses are sure to follow! 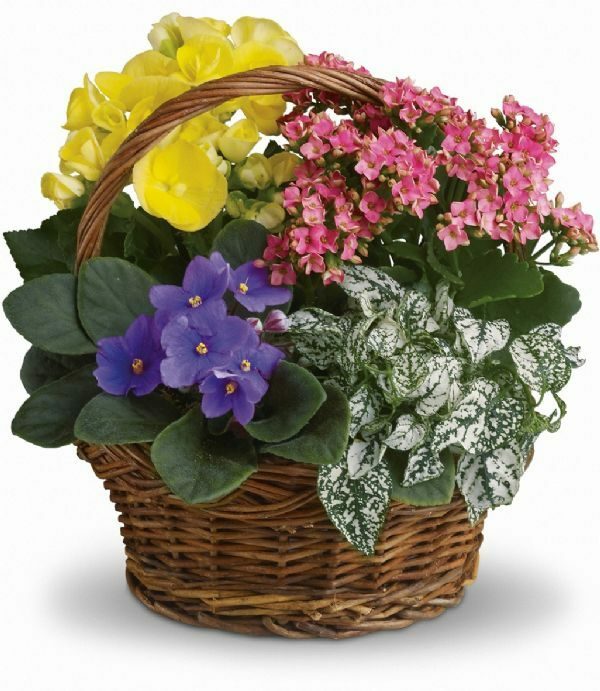 Flower varieties or colours, and containers, may vary seasonally, and according to current inventory. 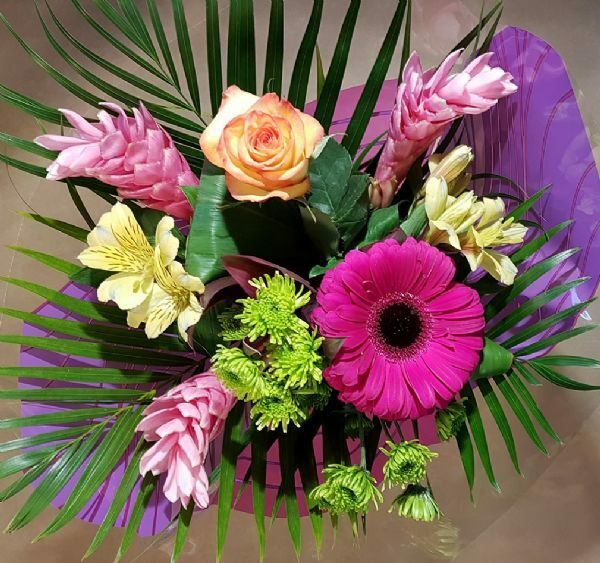 Substitutions may be required, but the professional designers at Bunches will strive to maintain the overall style and colour palette of your chosen item. 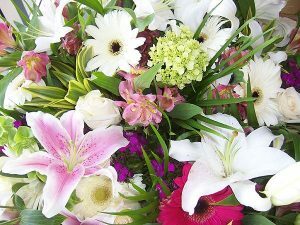 Any substitutions will be of equal or usually greater value.